If you are getting married, you will certainly want to hire a wedding videographer! 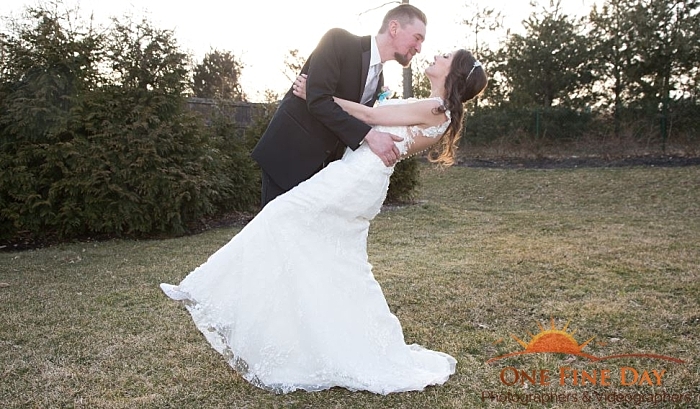 You will hire a professional photographer to capture your big day. And, while photos are beautiful, know that you can remember your nuptials in an entirely different way through videography! Are you aware of the many benefits of hiring a videographer for your wedding? Photography captures the beauty of your big day, while videography allows you to capture the words! By hiring a videographer for your wedding, you can ensure that no special word will be unheard. This way, you can relive your vows, speeches, and toasts, time and time again. Many events will take place on your wedding day. If you choose to hire a wedding videographer to capture your big day, you can capture the movement of your events! The first dance, cake cutting ceremony, bouquet and garter tosses; you can highlight the movement of all, allowing you to view the excitement as often as you would like. By hiring a wedding videographer to capture your nuptials, you and your partner can evoke personal messages to one another within your video. In addition, you can also have guests present you with messages as well. This is a wonderful way to add a heartfelt appeal to your special production. There are so many benefits to hiring a wedding videographer for your big day! These are just a few that you will want to keep in mind. 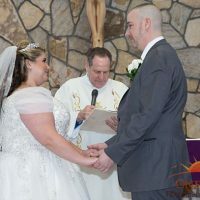 Are you ready to hire a wedding videographer in Long Island, New York to capture your own nuptials? 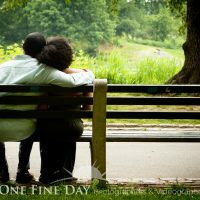 If so, please contact us here at One Fine Day Photographers & Videographers, as we would be thrilled to be yours!